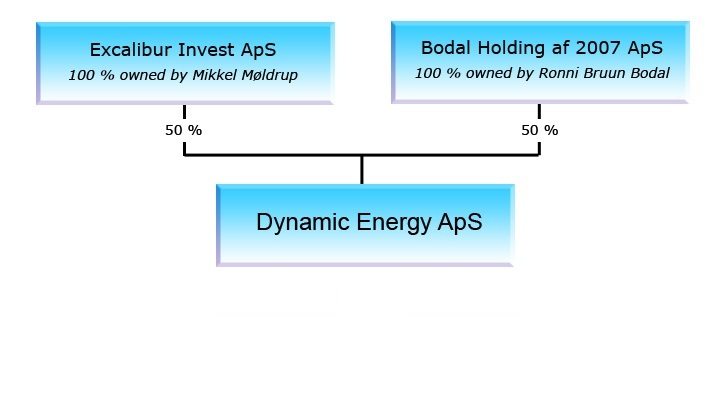 Dynamic Energy ApS is an energy trading company which specializes in power trading. Our business is founded on years of skilled international trading. Dynamic Energy ApS main office is located in Aarhus Denmark. Strategic placed between the Scandinavian market and mainland Europe. Our staff has a history of trading in most countries in Europe. Germany and Scandinavia have always played a major part in the company’s activities, and our traders speak English and all the Scandinavian languages, which helps to underpin our focus on the growing central and northern European markets. Dynamic Energy ApS aim to have access to all the major power exchanges in Europe allowing the company to carry out cross border electricity trading as well as financial futures trading on several markets. Dynamic Energy ApS, and our staff, holds all needed certificates, skills, background and experience allowing full access to the European exchanges.